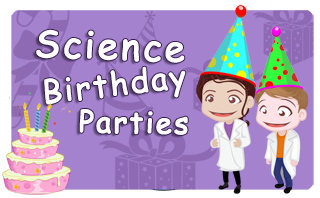 Are you looking for science boffins to host your science party? 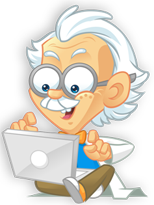 Boffins – A boffin is British slang for a scientist, engineer, or other person engaged in technical or scientific work. 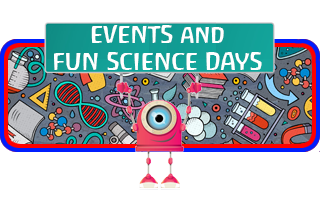 Now if you are here looking for fun science boffins that can offer you a science party that is awe inspiring, awesome, fun, exciting, educational and more importantly affordable you are in the right place. 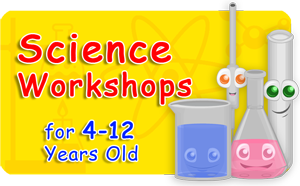 Here at Fizz Pop Science we have been engaging children of all ages with science that matters for years and have a great track record at ensuring every party has the “WOW Factor”. 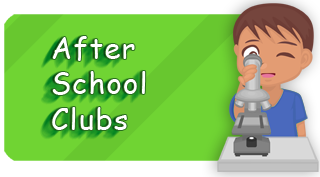 If you are looking for something that is unique, educational and fun our science parties deliver the impact every time. 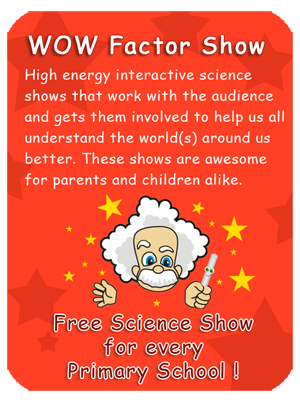 With many children wanting another one and a huge wealth of recommendations it is easy to see why Fizz Pop Science has become one of the leading providers of childrens entertainment. 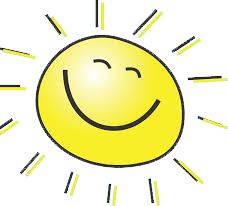 No matter what age your child is we can offer a party that will captivate imagination and push children into smiling and laughing from the offset. 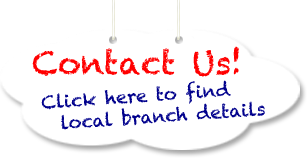 With entertainers that are CRB vetted to an advanced level you can feel rest assured that you are in the right hands. 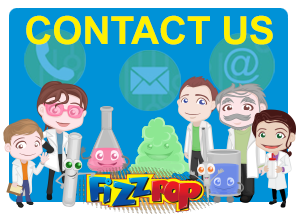 So if you are looking for a party with a twist and don’t want to break the bank get in touch with the friendly team at Fizz Pop Science today click here to find your local contact.